Posted December 21, 2018 by admin & filed under Car Repair. 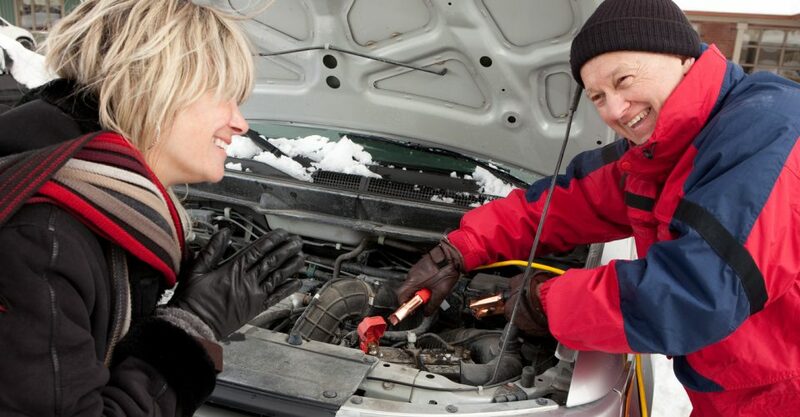 How long has it been since you checked your headlights? Not just by looking at the reflection on the car in front of you, or at what’s shining on your garage wall when you pull in…but actually took the time to check on your headlights? Posted November 29, 2018 by admin & filed under Car Repair. As we head towards the peak of winter here in Michigan, you will undoubtedly be dealing with a lot of issues as you try and stay warm and safe while contending with blizzards, black ice, etc. Posted October 24, 2018 by admin & filed under Car Repair. 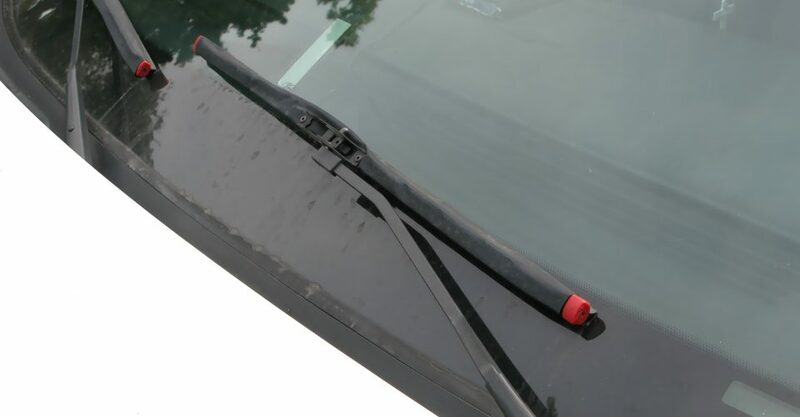 When the rain is pouring down while you’re driving, the last thing you want is a pair of windshield wipers that leave streaks behind on your windshield. Not being able to clearly see the road is a serious safety concern! Before you find yourself in that situation, check your windshield wipers! Posted August 24, 2018 by admin & filed under Car Repair. 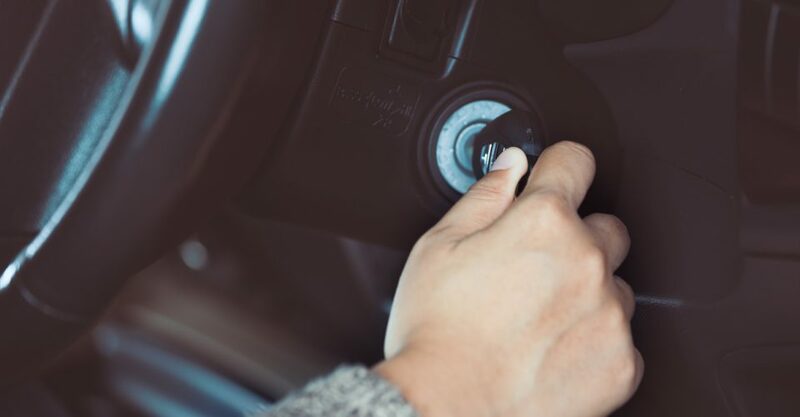 One of the most frustrating car problems is when you turn the key and nothing happens — but we’re here for you! 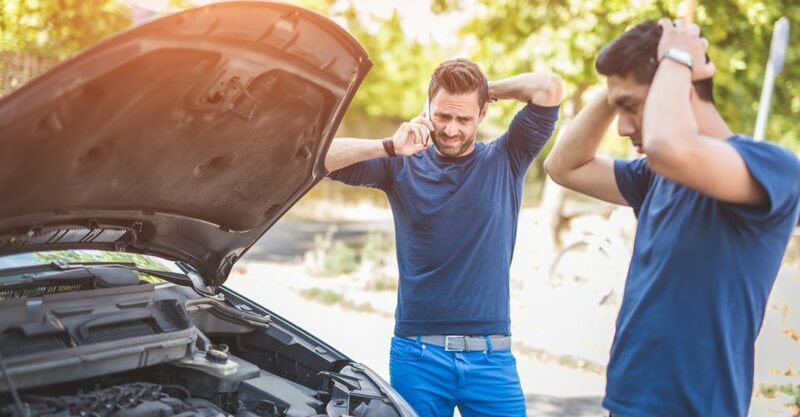 Our auto experts in Holland, MI can help diagnose the problem to get you back on the road as quickly as possible. 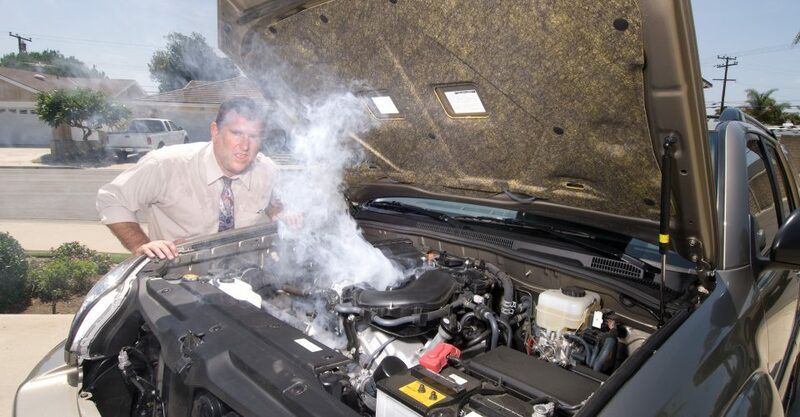 Watch Out for Overheating Engines! Posted July 5, 2018 by admin & filed under Car Repair. 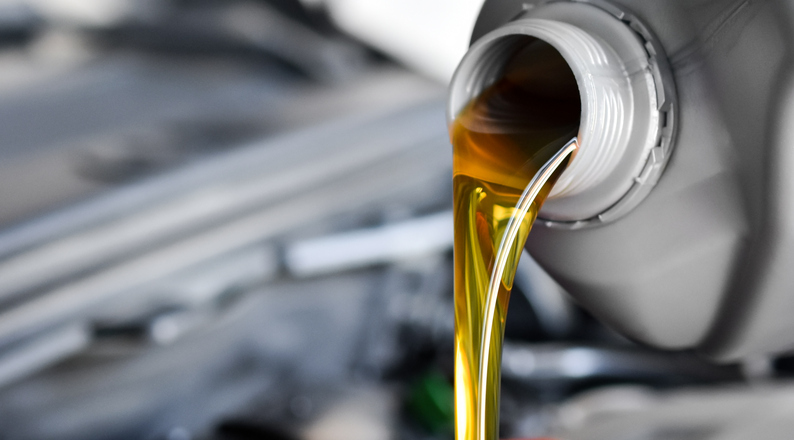 With temperatures now at the highest point they’ll be all year, your vehicle’s engine will be feeling the heat the next little while. 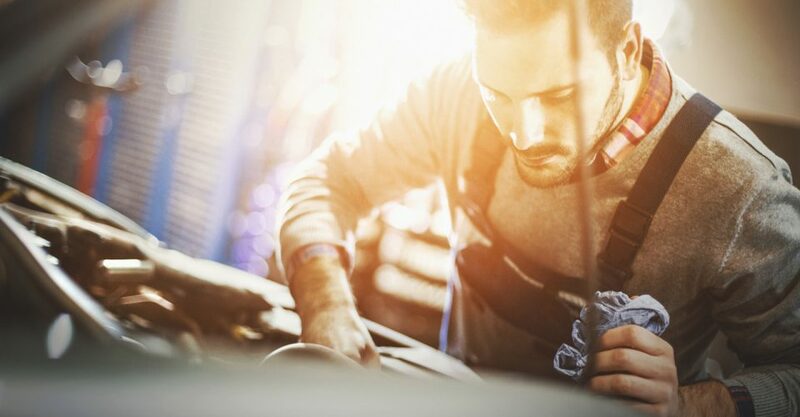 Luckily, there are ways to combat the sun’s effect on your vehicle to make sure you don’t have an overheating engine to deal with. Posted June 21, 2018 by admin & filed under Car Repair. A gasoline-powered vehicle requires an ignition system to ignite fuel and turn the motor. 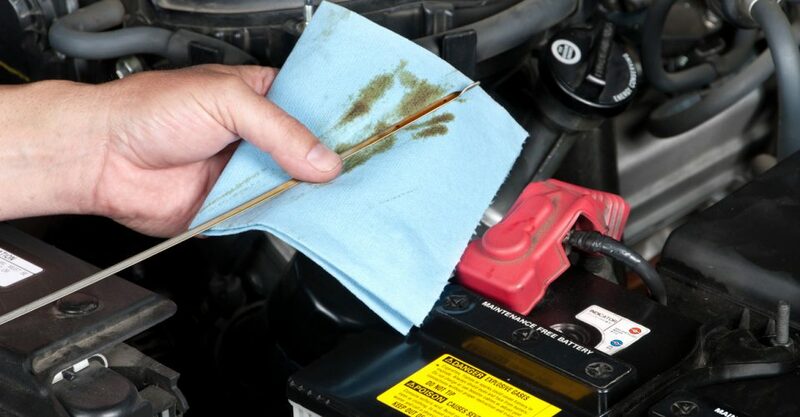 When the ignition system is not functioning properly, your vehicle may run rough and may not pass emissions tests. 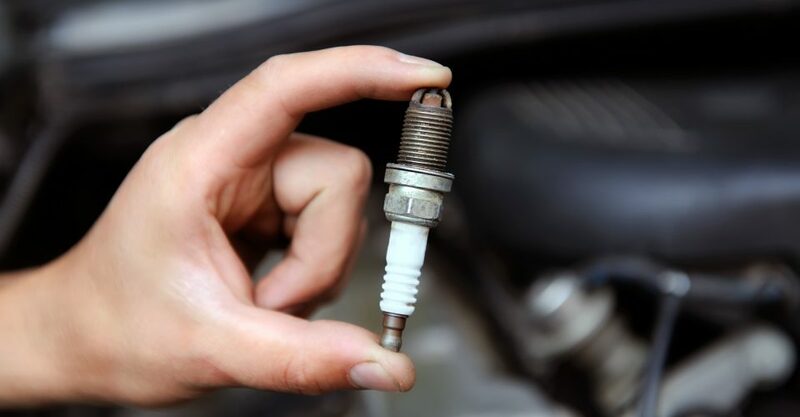 Most ignition systems consist of spark plugs, spark plug wires, a distributor and some supporting equipment.